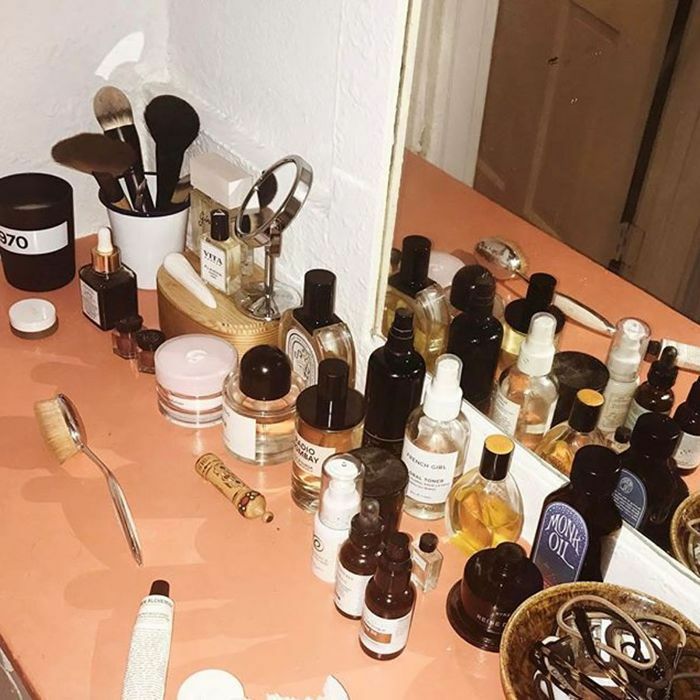 Ask any beauty editor, and she’ll (somewhat begrudgingly) admit that the only way to truly tell if a buzzed-about makeup product works is to 1) try it yourself or 2) find it in the contents of a trusted makeup artist’s bag (even though a witty and well-written review can still give you great insight, ahem). Since the former is difficult when there’s rent to consider, we decided to ask 10 Hollywood makeup artists for the one thing we can always find in their kit. Their answers? Some were expected (long live Beautyblender! ), but others were surprisingly under the radar (think: an Italian stick highlighter that’ll give you just the right amount of "otherworldly dewiness"). Curious? Keep scrolling for 10 cult products everyone should know about, all vetted by the industry’s top pros! 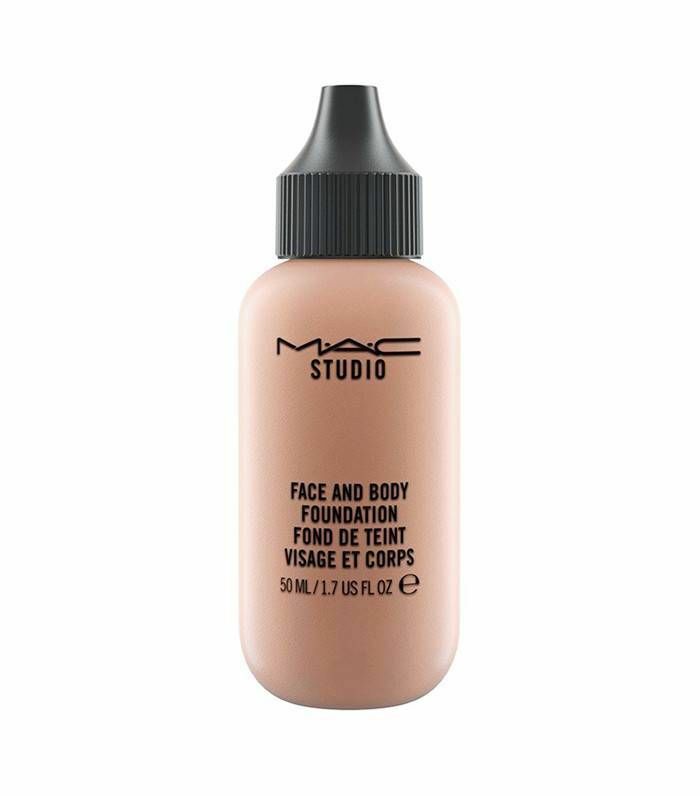 Meghan Markle's longtime makeup artist Lydia Seller told us she often uses this foundation on the royal. 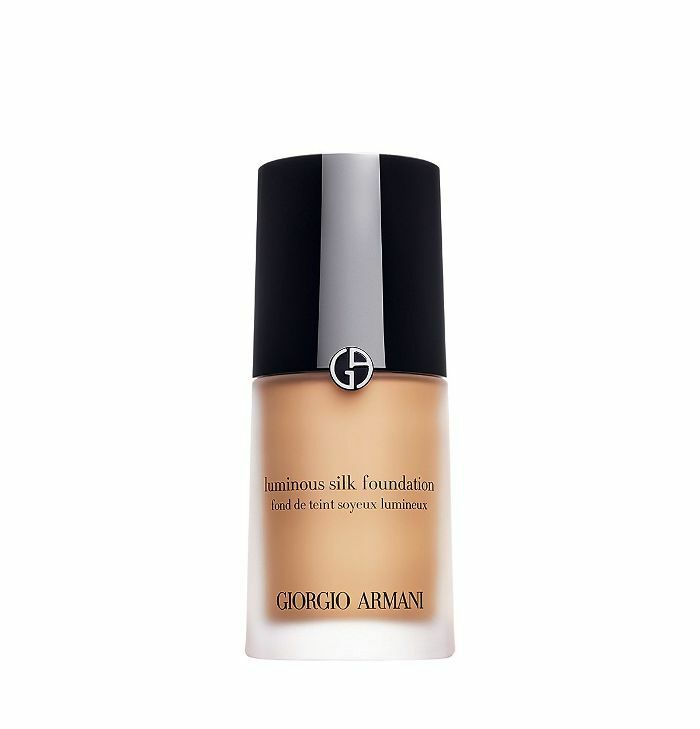 "I use the Giorgio Armani Luminous Silk Foundation in 6.25 with a drop or two of 5.5 for a healthy complexion. Very few faces require only one shade, so I like to mix more than one color to match the complexity and depth of the skin," she explained. 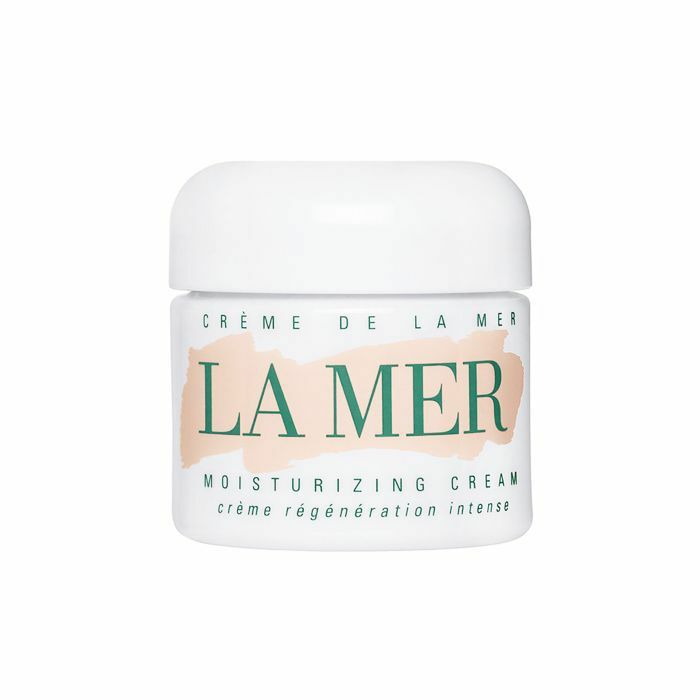 Etienne Ortega, Kris Jenner's most trusted MUA, uses this La Mer moisturizer on his celebrity clients. "It tends to leave you a really nice finish once you start applying foundation and powder. It's just a beautiful, beautiful finish. I don't think my looks would be the same without this product," he says. “I’ve been using it on my clients and myself for years. It’s lightweight, fragrance-free, and hypoallergenic. 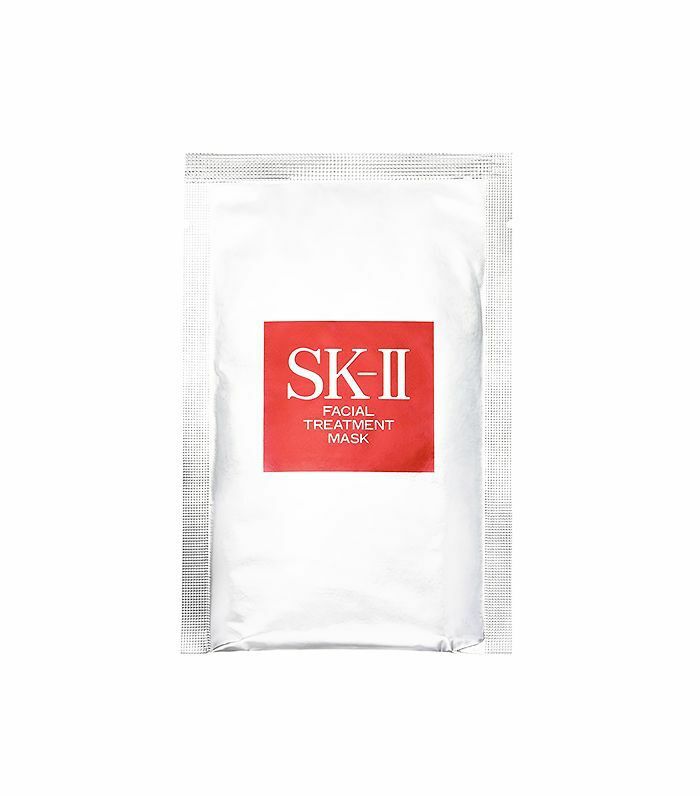 It’s extremely moisturizing, but it absorbs fully and quickly. Perfect under makeup because it isn’t greasy at all. Best of all it’s cheap!” says makeup artist Jake Bailey. Makeup artist Sarah Glick told Refinery29 she swears by this lip product. “I’ll mix it with lipstick or combine it with different eye shadows to create a wash-of-color effect. 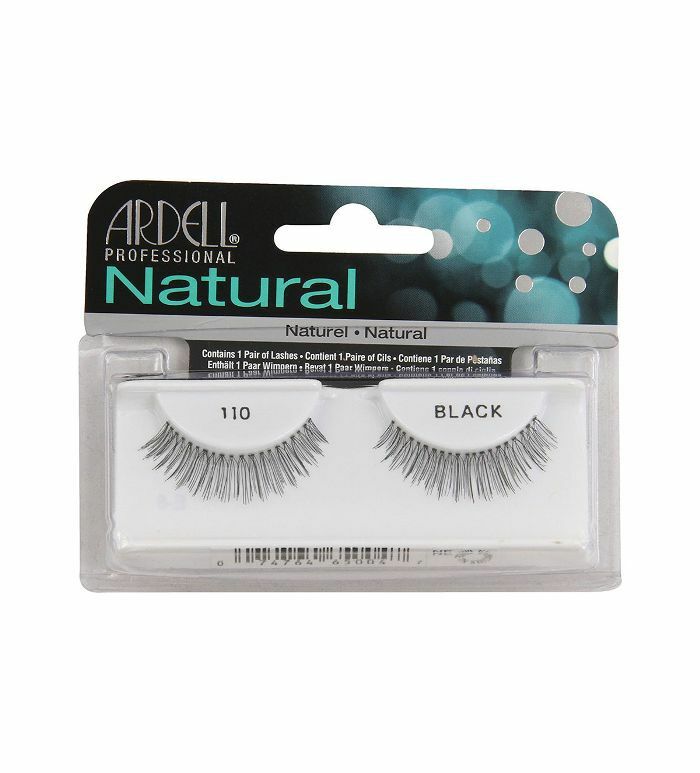 It’s also one of my favorite ways to tame unruly eyebrows and give them a healthy sheen or add a natural glow to your lashes without using mascara," she raves. Mary Phillips, whose client roster includes Chrissy Teigen and Jennifer Lopez, told Allure, "Before the Beautyblender, I was always buying those white triangular sponges in bulk. The edges of older sponges would allow for more crease marks on the face. 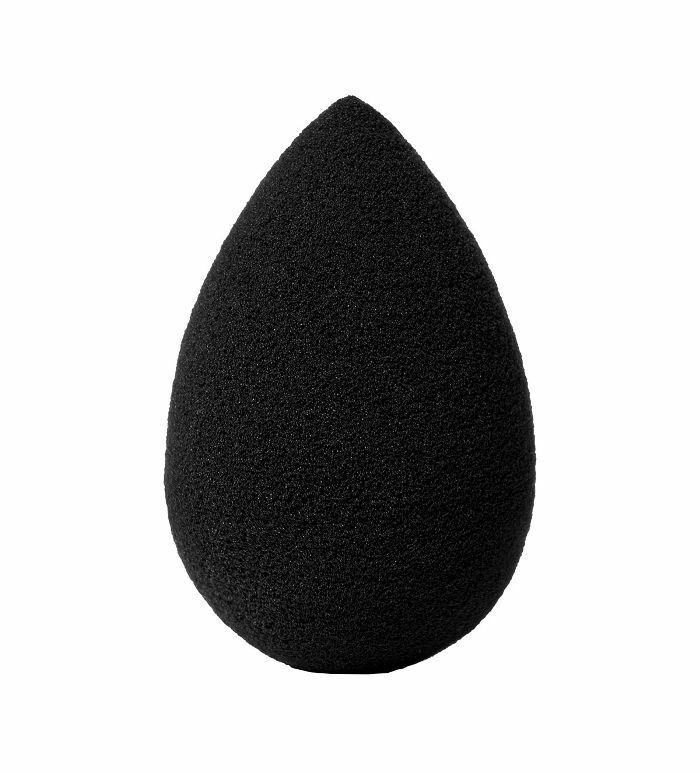 Since the Beautyblender is edgeless, it eliminates room for error." MUA Kira Nasrat told Violet Grey this hydrating mist is one of her in-flight essentials. At the end of her in-flight recommendations, she says to "finish with a spritz of Avène Mist to seal in the moisture. While you’re sipping your mineral water, your skin will be drinking too." 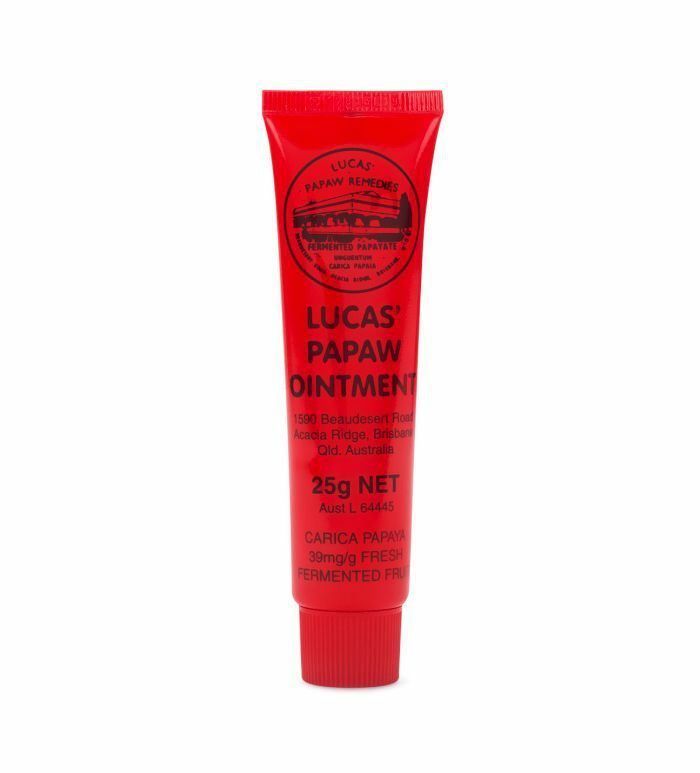 MUA Robert Sesnek uses this product on himself regularly. "Like most men, I tend to be more on the oily side with my skin. 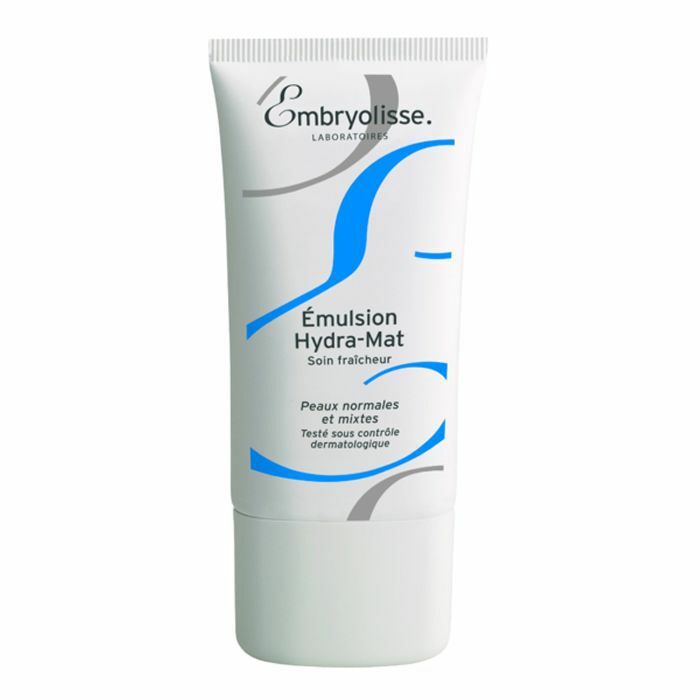 To still add moisture without the extra shine and oil, I love the Embryolisse Hydra-Mat Emulsion. 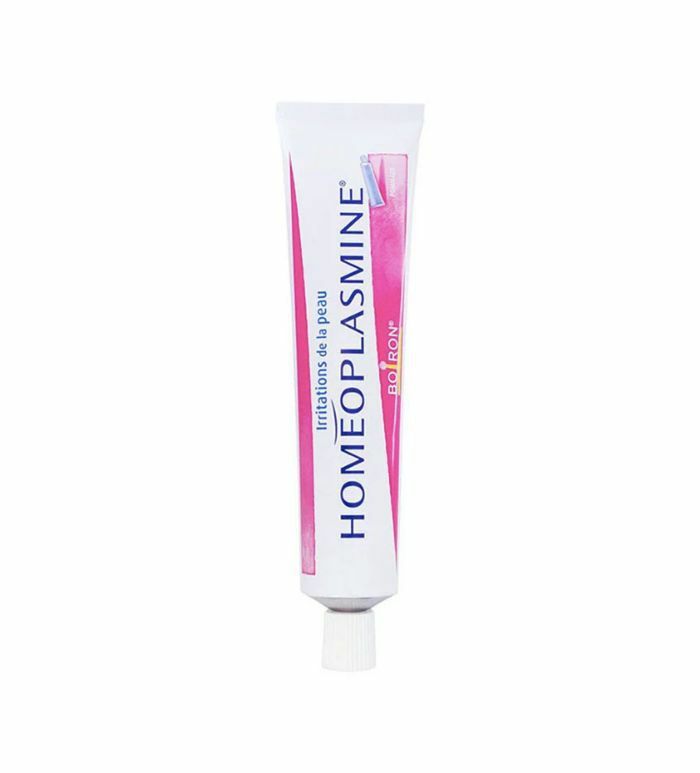 It keeps my skin hydrated with a soft matte finish. All skin, including oil-prone, needs moisture, but this product delivers without the excess oily look," he explains. “The best product to come from my hometown, Australia. It's the best lip balm ever! It's so hydrating but not too shiny. Men and women can use it and not feel greasy-lipped, and it's also great for cuts, burns, and dry patches on the skin," says makeup artist Georgie Eisdell. 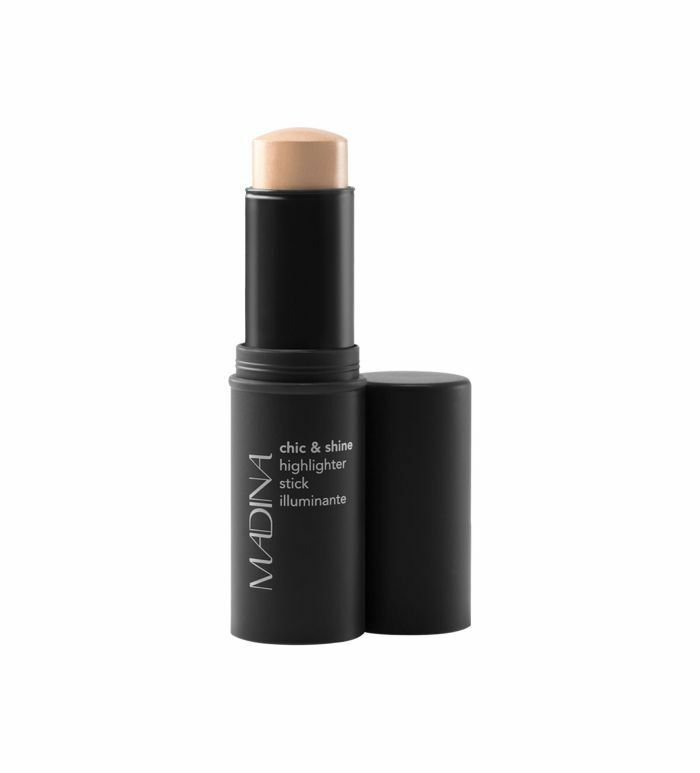 Monika Blunder, famed artist who creates looks for Amanda Seyfried, Molly Sims, and Nina Dobrev, loves this full-coverage foundation replacement: "I use It Cosmetics CC Cream in Medium most days because it's super easy to apply, gives me great coverage, and it has an SPF of 50." Kelli J. Bartlett, Glamsquad's director of makeup artistry says, "Charlotte Tilbury products are the perfect combination of ultra-luxe glamour mixed with high-performance products. The packaging is so chic and the formulations are spot-on. Charlotte just gets glamour." She continues, "Charlotte really nailed the texture of this eyeliner. It starts off creamy so you have plenty of time to achieve perfection, and then dries down for the ideal long-wearing finish. Bedroom Black is perfect." Bartlett says, "With MAC, the shade range and innovation and technology behind the products can't be beat. MAC never disappoints with its Pro products. I call [this product] my kitchen-sink foundation because it works on every skin tone and type. 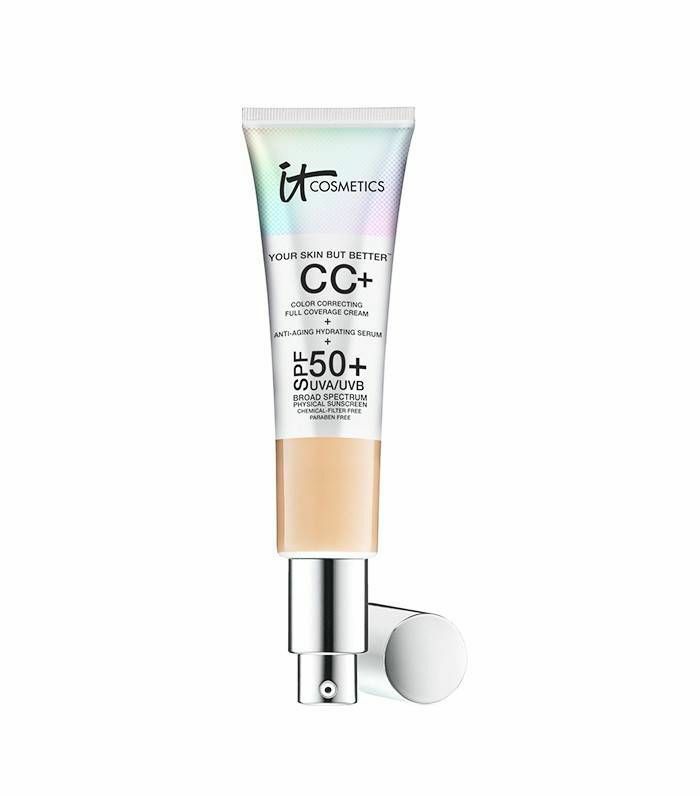 It has buildable coverage—it starts off super sheer and can be layered to an almost full-coverage appearance. I even put it on legs in lieu of pantyhose."